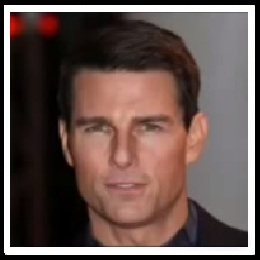 100 Pics Actors Level 1 Answers for iPhone, iPad, iPod touch, iOS devices and all Android devices. Remember, use less clues and you can win more coins! If this picture and answer is different with Level 1 that you mean, you can search and find the answer at 100 Pics Actors Answers All Levels.